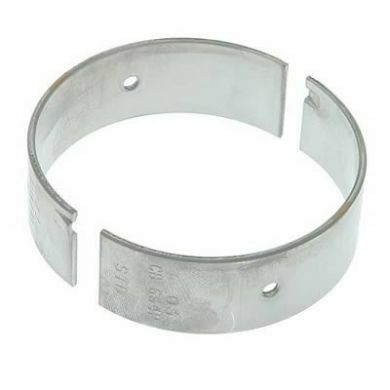 Finish off your piston/rod combo or re-freshen that bottom end with a set of Clevite connecting rod bearings. Available in several different sizes, please select your crankshaft journal undersize below. Select Journal Size .010 .010 .020\" .030\" .040\" STD.